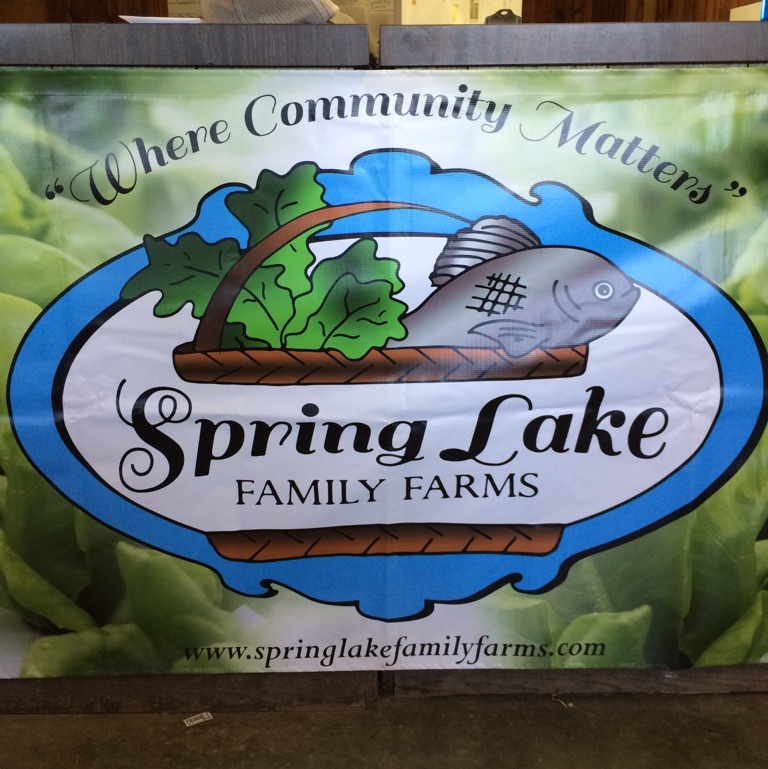 We are a commercial aquaponics farm growing the highest quality salad greens, herbs, and fish. We love serving our community and surrounding area with healthy food and teaching sustainable living practices. Select your preferred shopping method. You can change this later. Switching your market will clear your cart, is that ok? | Sorry, No Markets found near your location. Farmzie is a platform which connects farmers to markets while providing them with powerful marketing and transaction tools. Farmzie helps Farmers Markets increase foot traffic supports pre-ordering. Farmzie simplifies finding local fresh food for consumers, restaurants, grocery chains, and distributors.